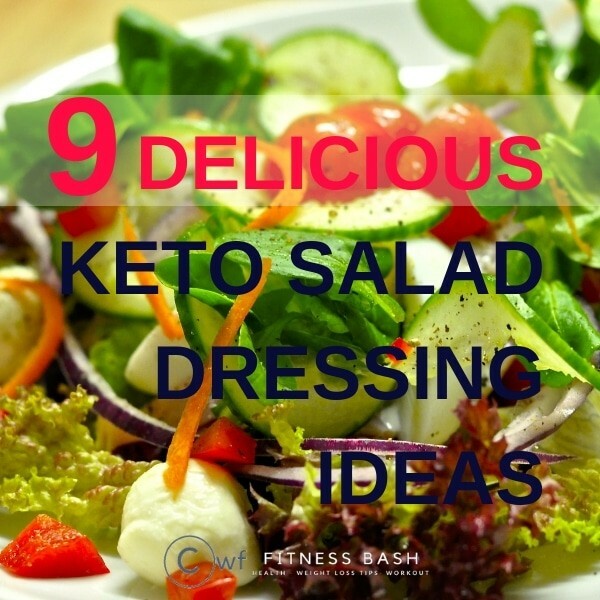 Salads are boring especially if you have to skip the sugary toppings. 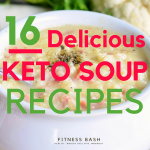 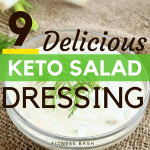 So to my rescue, I found out some delicious keto salad dressing recipes, which are not only low carb but too easy to make. 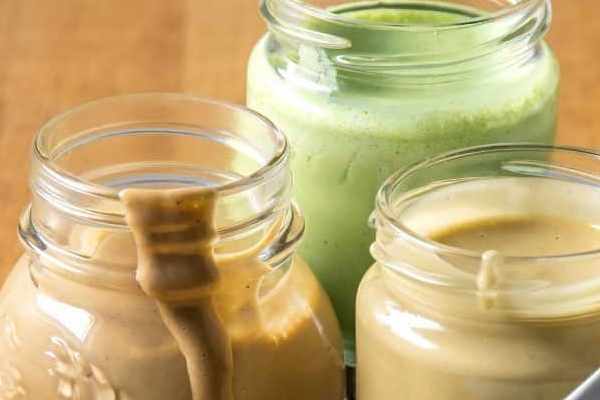 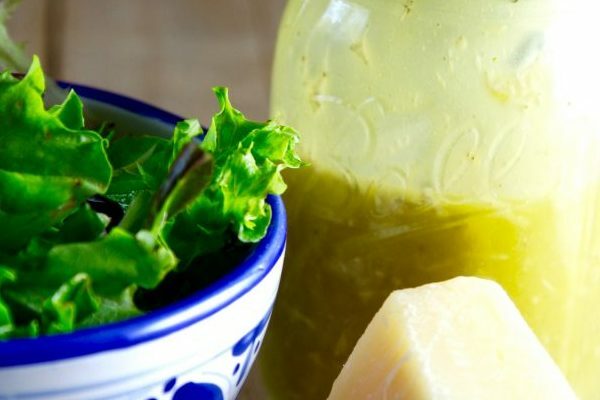 What about some homemade keto salad dressing ideas which will look great on any kinda keto salads. 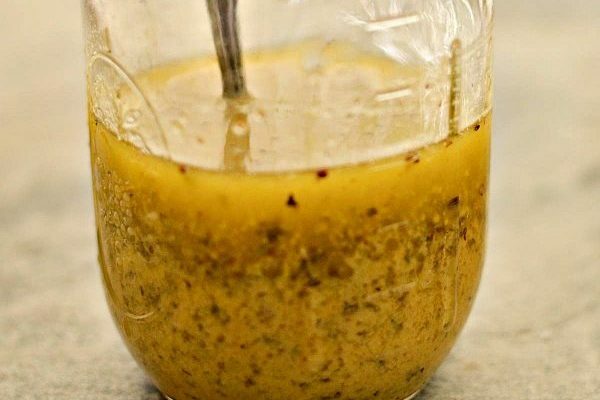 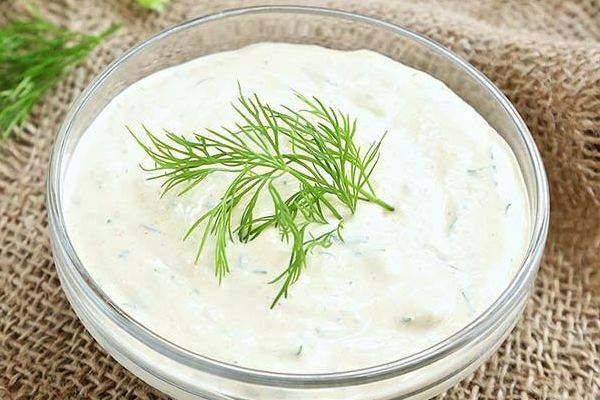 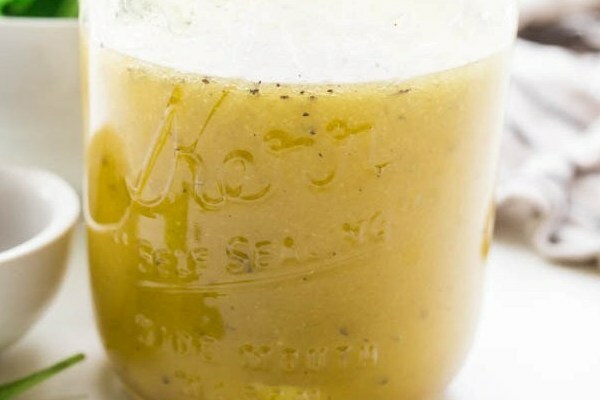 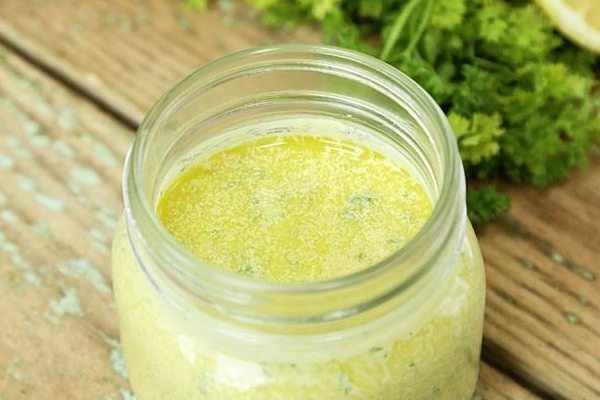 This keto salad dressing is great to dip veggies and for any salad topping. 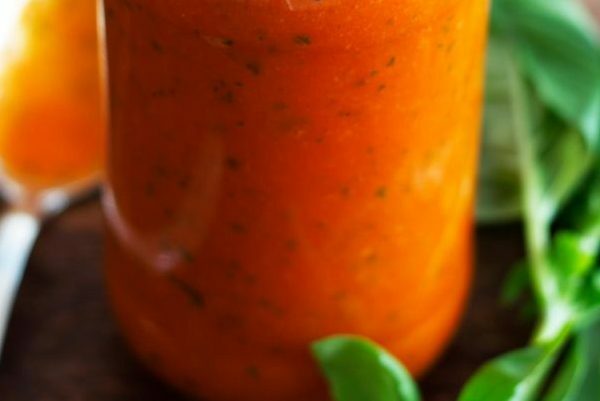 Check the ingredients listed and simply blend it. 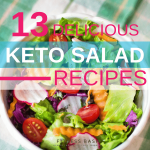 It would hardly take you 15 minutes. 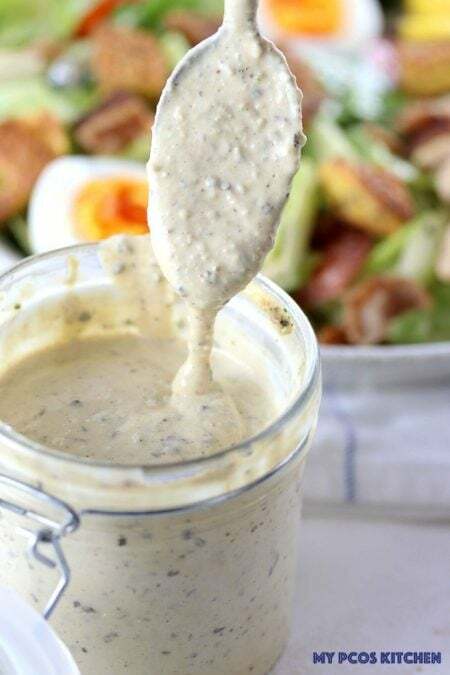 This salad dressing on keto is so flavorful with the cheese and the spices.